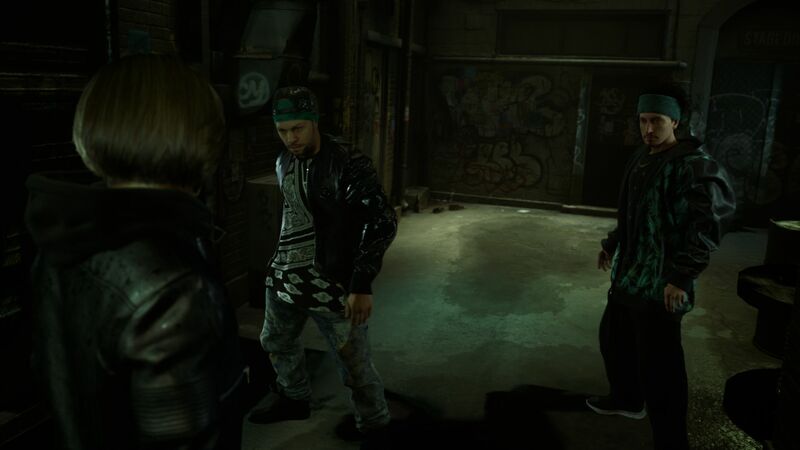 THE QUIET MAN™ delivers an immersive story driven cinematic action experience seamlessly blending high-production live action, realistic CG and pulse-pounding action gameplay. Embark on an adrenaline-fueled motion picture like experience which can be completed in one sitting. MORE TO COME IN AUGUST 2018.